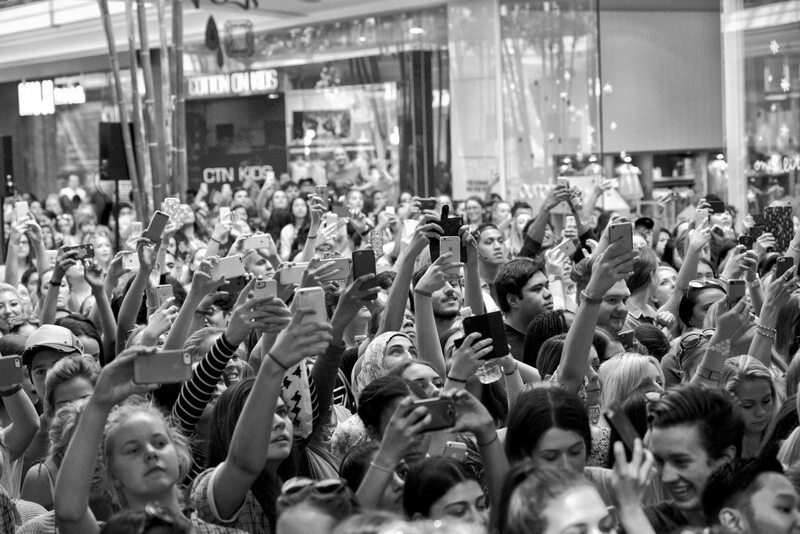 Whether you love them or can’t stand them, there’s no denying that Kendall and Kylie Jenner can pull a crowd. 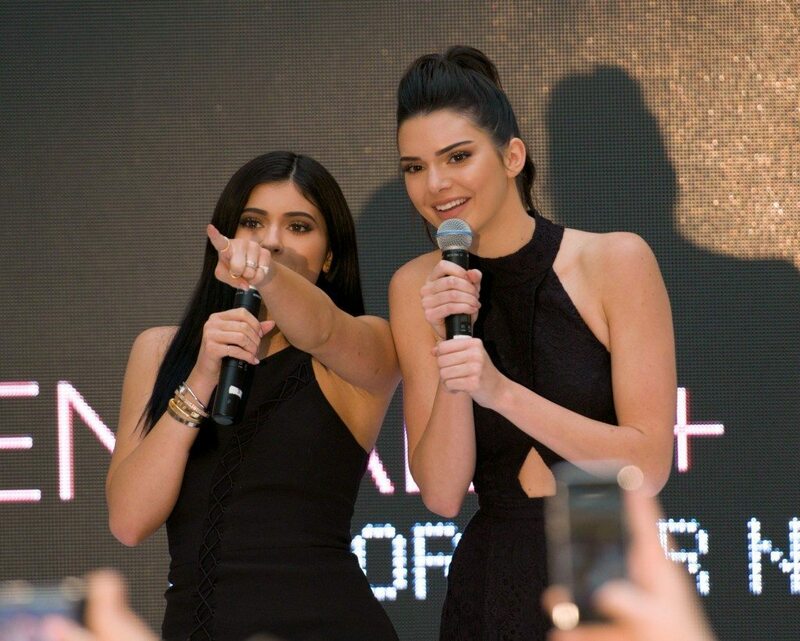 This definitely rang true Wednesday morning when the two youngest members of the Kardashian clan took over Chadstone to celebrate their collaboration with high street store, Forever New. The collection itself is a 19 piece capsule of limited edition directional party looks, inspired by the girl’s personal style. Mainly consisting of blacks and neutrals with a few pops of pale pinks, the separates are designed to be mixed and matched, and are named after which sister inspired it. After an autograph session with their fans, Kendall addressed the crowd, saying “”I love you guys and I can’t wait to come back and thank you so much for having us”, before leaving back to their hotel. The limited edition Kendall + Kylie for Forever New collection is in stores now.